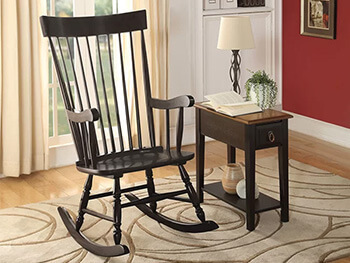 Sit back, relax and rock away in the sun in this Rocking Chair. 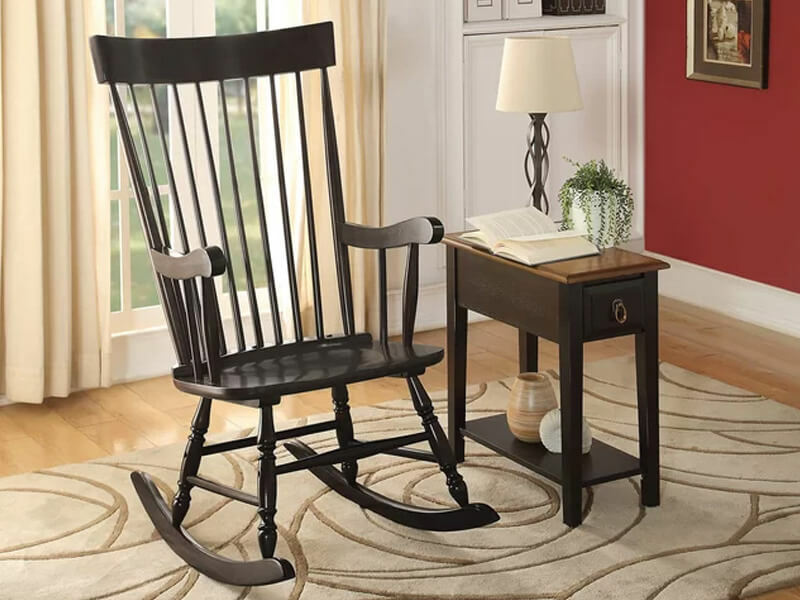 The chair has three finishes available with backing to support your body. 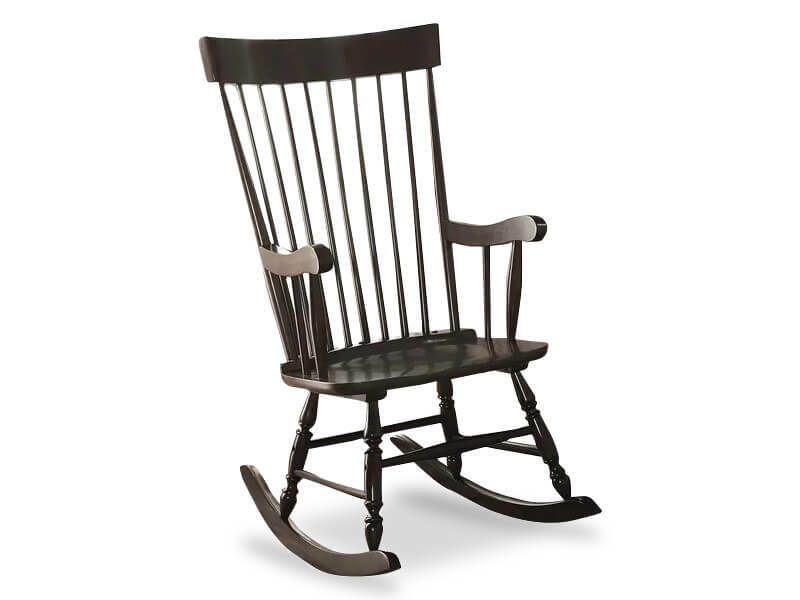 This traditional rocking chair is organically made and has water resistant features to help it endure all weather types.